True to the beloved tale that has enchanted fans for over a century, Lucy Maud Montgomery’s Anne of Green Gables is the story of Anne Shirley, a fiercely imaginative little girl who touches the lives of everyone she meets. Taken from an orphanage to serve in the household of an older couple, Anne becomes the charge of straight-laced Marilla Cuthbert. 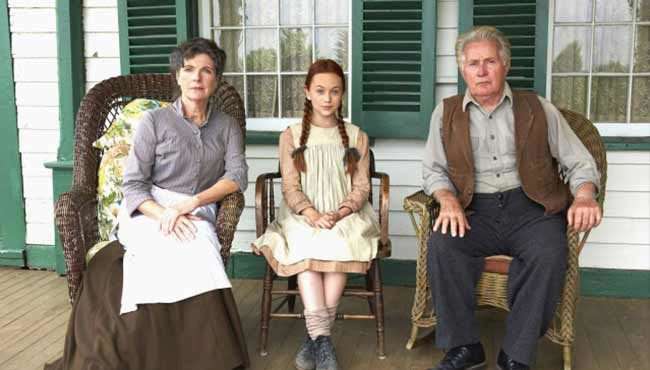 Though Marilla is determined to bring discipline to the irrepressible Anne, neither has any idea as to the profound impact they will soon have on each others lives. 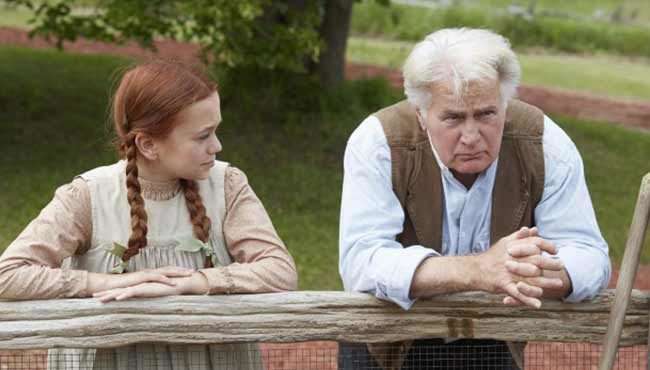 Ella Ballentine, Sara Botsford, Martin Sheen. 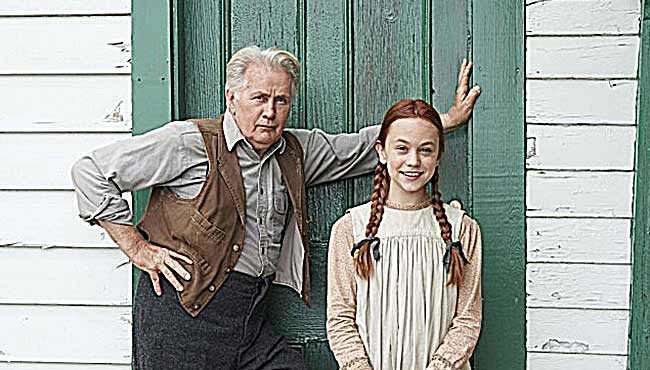 Follow Anne of Green Gables and stay up to date with screenings and news.